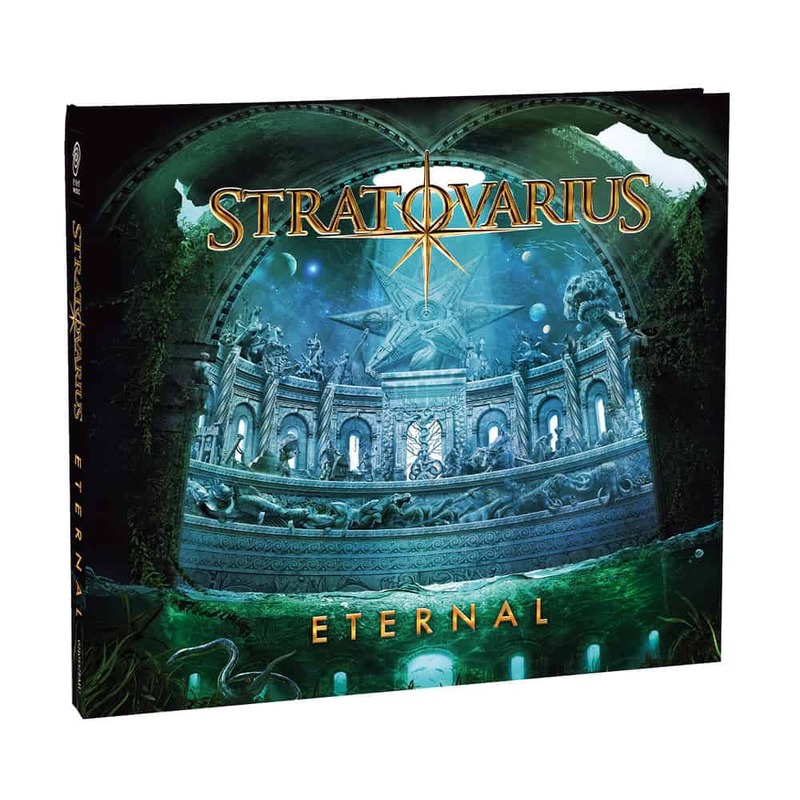 The eagerly-awaited new album by STRATOVARIUS is a granitic piece of work in their best traditional way. If the previous studio work „Nemesis“ was occasionally flirting with pop choruses and experimental sounds, „Eternal“ is a longride through the purest symphonic speed metal.Its the fourth album for the extraordinary Matias Kupiainen as producer, songwriter and guitar player, who is now an established force of nature for the band. „Eternal“ is an album with ten songs, which are a real „statement of intent“. carriage and pair has to be second to no one in metal. the current line-up as „classic STRATOVARIUS”. The new album “Eternal” has been the longest album in the making for the band.